Are Low Credit Scores Holding Back Your Borrowing Potential? You are not alone. Many great business owners and good people are suffering because of negative credit reporting. We understand this and have enlisted the assistance of affordable attorney services to assist our clients to challenge the bureaus. 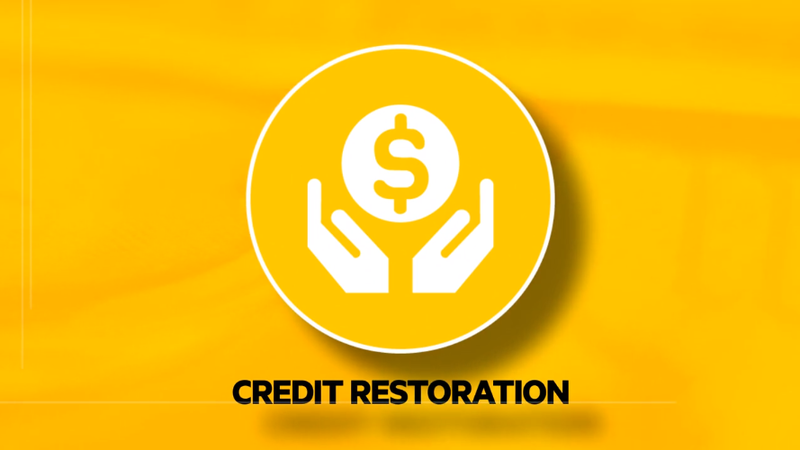 Barthelemy Commercial Capital has partnered with Financial Education Services to provide Credit Restoration and Financial Education Programs. We have done our due diligence, and this program is by far the most efficient and effective in improving credit scores, assistancing with adding positive credit lines, paying down debt to zero, credit monitoring services among many other valuable financial services. 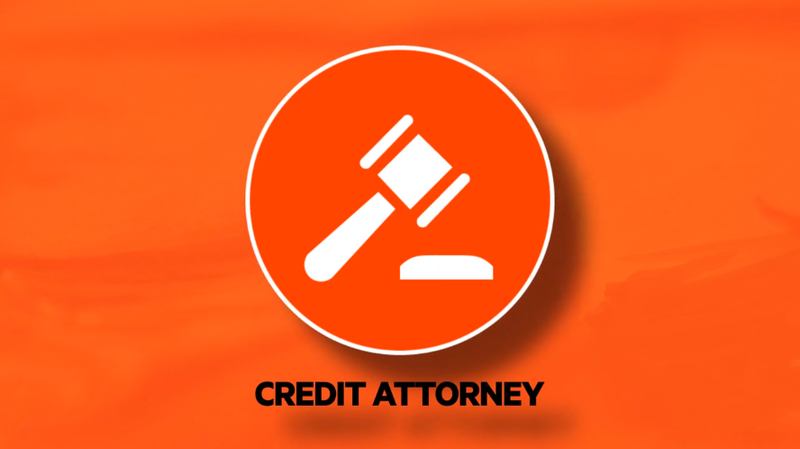 We also have attorneys at our disposal, if necessary, to sue the credit bureaus for misrepresenting your character through faulty credit reporting. Your credit score can increase dramatically in 2 to 6 months, no matter what items are listed! 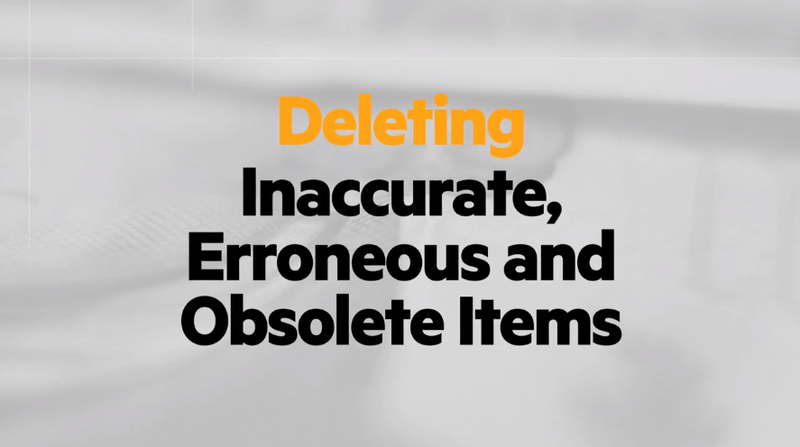 If your challenged items are not removed, our attorneys may sue the bureaus and you may receive a compensation. Your financial health revolves around your credit score, making it imperative that the information your credit report contains is as accurate and up-to-date as possible. 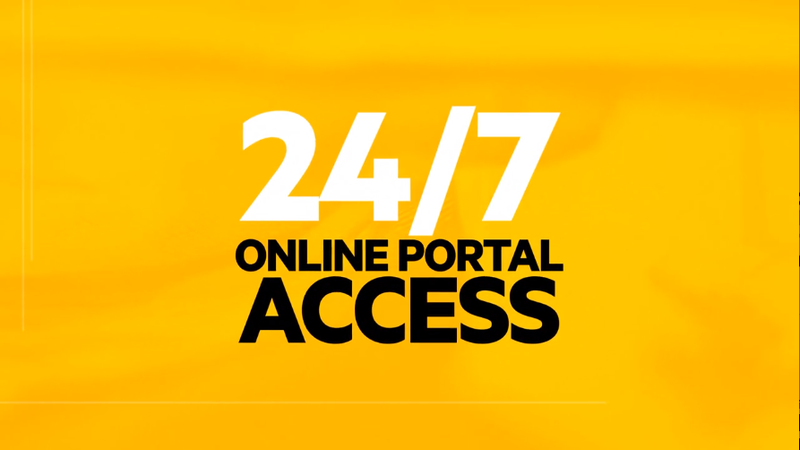 Work with our credit experts and proven system to eliminate any inaccurate, obsolete or erroneous accounts. We’ll teach you the exact information you need to provide to the Credit Bureau’s to use the Fair Credit Reporting Act to your advantage and dispute the mistaken negative ratings that may be preventing you from obtaining new credit when you need it most. Lower your interest rates, avoid high late fees, save money and advance your credit opportunities. 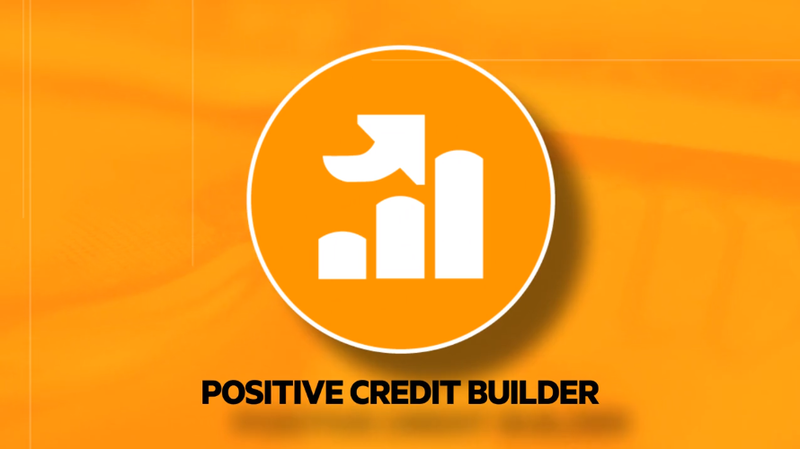 POSITIVE CREDIT BUILDER- Understanding how your credit score is calculated and how to read your credit report are the first steps in improving your current standing. Our Credit Education Center offers a wide variety of educational services, credit tips and resources to help you take the necessary steps to enhance your credit score and manage your financial life. 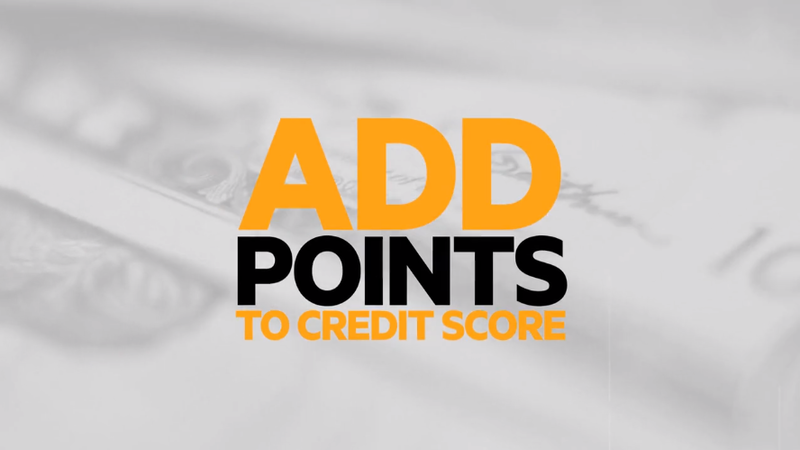 Improve your score by identifying the accounts that need immediate attention and why, and understand the impact of the amount of credit you are using. We love to help people. We fix people’s credit reports in a legally and trustworthy manner and fight abusive debt collectors. We turn victims into victors as we step into an otherwise unfair fight started by debt collectors, creditors and credit reporting agencies. We are focused on you and not just your case. Our lawyers and paralegals band together to analyze your case and situation from all angles to bring about the best result in the quickest manner. We will work with you to determine your case eligibility and aim to stop debt harassment & clean up difficult to remove credit report errors from your credit file.